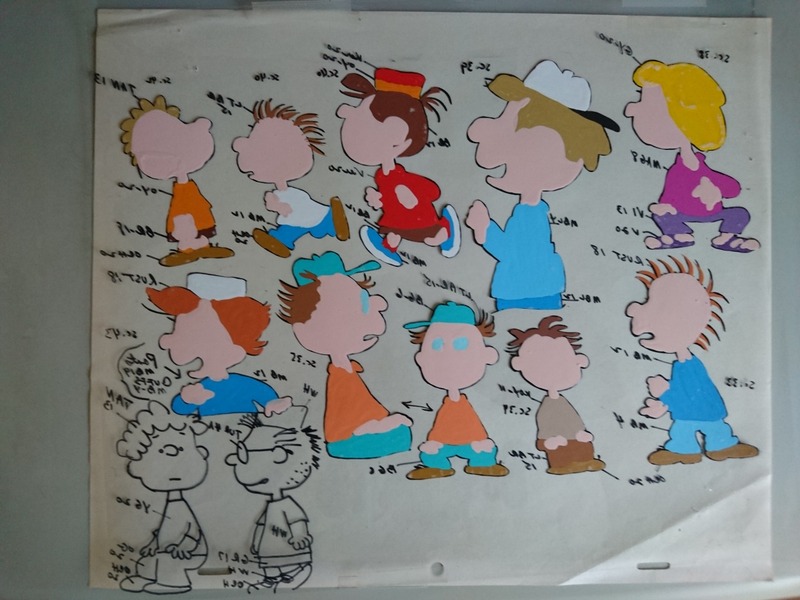 Some pictures of an 80′s Peanuts model sheet (complete with pin holes), used for reference during animation to keep characters and colours consistent. 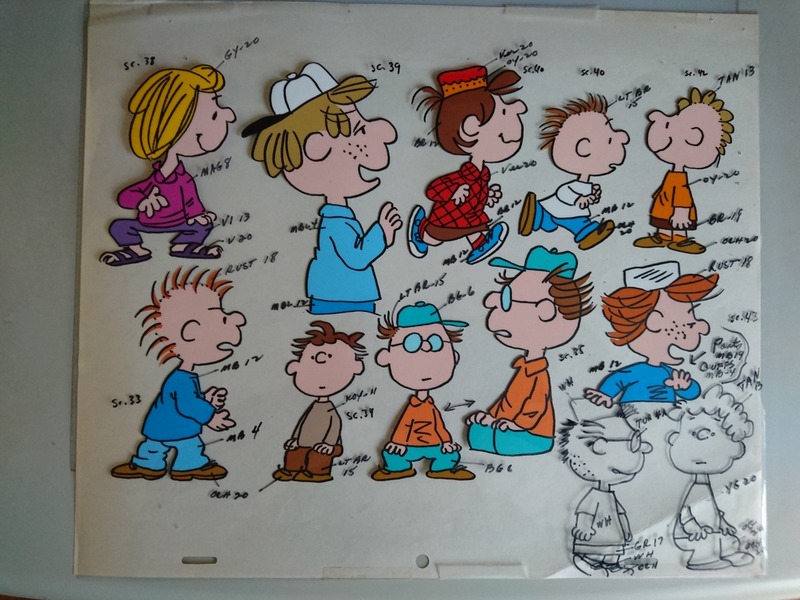 Shows various additional male characters tagged with their relevant colouring notes. From the front you can see the black outline of the characters, while from the back the painted view (so both sides of a cel have artwork on them). Using Maya “It might-be-of-use-if-you-didn’t-already-know-tip-number-2…” Buffer Curves"
MonkeyBum Animation is the home of animation, cartoons and 3D models by me, Lee Caller. Copyright © Lee Caller - by all means contact us if you wish to make use of our content.